Do you consider yourself someone that’s driven? Good at self-motivating? You might be doing it wrong. There’s a difference between pushing yourself to do a thing and being pulled from a force within you to do a thing. Following your own curiosity will lead you down more interesting roads. What does your voice within say? What pep talks does the voice give you? What does it tell you to do more of? What does it wish you were doing right now? Follow it! There are conversations, and there are meaningful conversations. How do we have more of the latter? Tell your brain “no” when it wants to relate a conversation you’re having with someone to a “bigger” story. Let the desire go to “one-up” someone’s story with your own. The loss of the opportunity to possibly impress someone is far outweighed by what you learn when you ask more questions. We’ve all had the impulse. A story one of your colleagues is telling about their Spring Break trip to Jamaica transports your mind back three years ago when your family spent a week in Ocho Rios over the holidays. And you’ve got that hilarious story about how, with the rest of the tour group watching, you and your brother just could not get your dune buggy up that hill! Is interjecting that story at your colleague’s first breath really adding the most value to the conversation? When instead you could ask your colleague to elaborate on any number of things from their experience: how was it traveling with their new spouse? What did they find most intriguing about the local culture? Did they have any noteworthy interactions with the locals? Think about it from a selfish standpoint. If you believe every person has value, every human has something to offer, then why wouldn’t you take every opportunity you get to learn, to expand your perspective, and to deepen your relationship with and understanding of that person? Let’s take a business example. You sit down to meet with someone in person for the first time. Maybe you’re in Sales and you are sitting down with a prospective client. Maybe you’re in a job interview. Maybe you’re at a networking event. In any of these business situations, you have the inevitable “ice breaker” introduction moment. Some number of seconds or minutes spent on connecting with that other person on a topic outside the real purpose behind your meeting. Current events and the weather tend to get the lion’s share of these conversational exchanges. It doesn’t always happen, but it’s delightful when, in this “ice breaker period,” you actually do make a meaningful connection of some kind. You find a few square feet of common ground; perhaps you have a mutual acquaintance, Linda. Your new contact used to work with Linda at their previous employer. You know Linda from university. So, as you stumble upon this fun fact and your new contact says, “I worked with Linda at Company Q,” you have a choice. You can either launch into explaining everything you know about Linda from three years at university, or you could ask a follow up question about their work experience at Company Q. Which of these paths is going to better serve you in developing your relationship with this new contact? Should you ask some questions like, “What was it like working with Linda? How closely did you work together? Oh, you worked on a project together, what was that dynamic like? What did other colleagues say about working with her? If I were to ask her what it was like to work with you, what would she say?” just imagine how much of a deeper understanding you’ll have about your new contact. Isn’t that worth more than getting that story about you and Linda partying hard in the tailgating lot on Homecoming Weekend off your chest? I’m not saying storytelling is bad. It’s not; it’s essential. It’s not that you should never openly share about your own life. How is anyone supposed to learn about you otherwise? The point is to adopt a mindset of curiosity. Good conversation isn’t about having the “gift of gab” or “being able to keep the conversation going,” it’s about telling your brain “no” when it has impulses to one-up the other’s story or to jump into sharing mode when it should be seizing an opportunity to learn, grow, and connect. The next time you’re in a conversation with someone and a self-centered idea pops into your brain, try telling your brain “no” and instead ask a question. You might be surprised what you find out. I’d love to hear about a time you tried this; what the situation was and what you learned by telling your brain “No.” Let me know in the comments! In our connected world, the rules have changed. In the Industrial Revolution, the trick to business was mass-producing a product and then selling those products at scale. Now, in the Information Economy, scale is both easier to attain (social media & blogs) but also, in a way, harder to attain (fragmented consumer attention, more options than ever before). This is where the concept of Minimum Viable Audience comes in. What is the minimum number of people or customers you need in order to have a viable product or business? And the way to succeed today is to be so incredibly value to that minimum viable audience that you become irreplaceable. A necessity. Because guess what? If that small audience is super happy and satisfied with the value you’re bringing them… they’re likely to tell a friend. The Minimum Viable Audience concept has so many applications. Take Sales, for instance. Let’s say you are a digital marketing sales rep and you sell Facebook Ads to businesses as a managed service. Who are your prospects? Which type of businesses can benefit from advertising on the world’s largest social network? Answer: nearly every single one of them. So is the best approach to call up every single business one by one to pitch them your service? No. In fact, that’s exactly the wrong approach. Instead, pick the smallest niche you can imagine. “Credit Unions in Dallas that specialize in low home mortgage loan rates.” Sure, there might only be 5, 10, 15 potential businesses that meet that description. But now you can be uber-important to these 15 prospects. Become a credit union home mortgage expert. Know exactly how to run an effective Facebook Ad campaign to generate more home mortgage leads. That’s a phone call those prospects will take. And now instead of spinning your wheels calling 1,000 prospects with a vanilla, watered down pitch about Facebook Ads, you’ve become super important to these 15 people and your chances of creating value for someone (and closing a deal, or three) increase dramatically. This week is the week I discovered Seth Godin. I had heard of Seth before, seen the blog before… but today, Seth’s wisdom has LANDED. I don’t have a clear “end game” in mind. But something inside – the voice from within – is telling me writing is the right thing to do. I am compelled. I love everything I’m reading, hearing, and seeing come out of Seth’s mouth. The “minimum viable audience.” Trust and attention are what matters, and the way to earn both of them is through generosity. So much more. And one thing Seth preaches is what we all should write a blog post every day. I’m making this commitment to myself, and to the Internet, right now: I’m publishing a blog post every day. I’m done worrying about the writing being perfect. I’m not going to concern myself with all the blogging “tricks” of writing SEO-friendly content, hyperlinking everything, crafting the perfect titles, and following all of Neil Patel’s tips (no offense, Neil, I think you’re incredibly good at what you do). I don’t care if I fail, because I know I will learn from it and grow into something better because of it. The “Publish” button will now become my friend, not my enemy. I’m ready to be vulnerable. If one day you are reading this, I’m glad it has brought you value, too. I will write the things that I want to see in the world. The things that will give me value. The things I wish there were more of. The things that bring me joy and make me laugh. That will be enough. I want my existence to make a positive impact. That impact starts right now. I want my children and their children to be able to look back at the archives and see what kind of a ruckus their old man was stirring up. I’m on inspiration overload reading and watching content from people like Tim Ferriss, Tony Robbins, Seth Godin, Marie Forleo, Elizabeth Gilbert, and Gary Vaynerchuk. I feel like I have inspiration bursting at the seems. There’s no other place for me to channel this inspiration than right here. While this blog is for me, I want it to be about you. I want to provide value to you. I don’t know exactly how yet. But I’m committed to figuring it out. Here’s a question I just asked myself while journaling and the four answers to it I came up with. Better the environment for the generations ahead. Make marketing better. Improve the profession and improve what we see as consumers. Less noise. More relevancy. Better attribution. Help everyone lead more productive and fulfilling lives. Reduce the amount of stuff we all use and think we need (i.e. embrace minimalism). I expect future writings and works will embark upon some version of one of these directions. I’m excited to see what tomorrow brings! 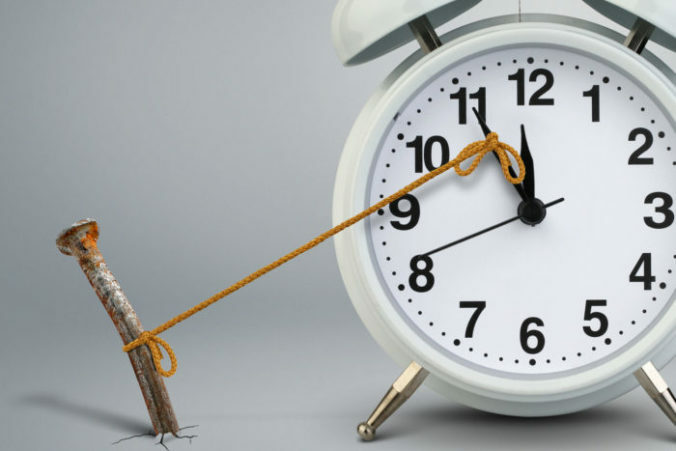 If you’ve ever wished there were more than 24 hours in a day, this article is for you. We can’t change how long one day is, but we are in control of how we use those 24 hours. By implementing small, manageable tweaks to our day, we can unlock hidden minutes and squeeze the most out of every day we have. Well Mr. Buffet, I agree we cannot “buy time,” but if we focus on the daily improvements below, we can become more productive, creative, and achieve more each day, thereby giving us more time in a sense. Start your day with your body. Begin with your own agenda. Make a list. Then do the list. Automate the things you repeatedly do. Plan your day 15 minutes at a time. Only schedule time in your calendar if, at the end of that time, you will have produced or created something. Change your habits with your phone. 1. Start your day with your body. Activating your body will make your mind more productive. Go for a walk. Stretch. Do ten pushups. Roll out of bed and do a one-minute plank. Anything! Taking even one minute at the very beginning of your day to wake up your entire body will energize your mind and kick-start the day’s activity, thereby creating extra minutes you otherwise would have been snoozing, scrolling through your phone, or staring at the wall (until you finish cup of coffee #1). 2. Begin with your own agenda. Don’t unlock your phone. Don’t touch your phone. Don’t even look at your phone. Start by focusing on the question, “What are the things I want to get done today?” Make a quick mental list or write them down. Then ask yourself, “Which of these three things can I do right now?” Do those three things! Feeling like you won’t have time to get three done? Do two, or even just one. Completing at least one self-directed task at the beginning of the day has many benefits. You allow yourself to be proactive, doing what you want to do, not reacting to someone else’s email, article, or social post. It also gives you momentum; you’ve gotten one thing done, it feels great, so maybe you do one more. It takes an immense amount of energy to get a stopped train moving, but once it’s rolling down the track at a good clip, just try and stop it! 3. Make a list. Then, do the list. Step 1 – Write down everything you want to get done. Big, small, everything. Step 2 – Next to each item, give it a grade: A, B, or C.
A’s are the things that will move your business forward, things that must get done, and they absolutely must get done today. B’s are things that will help you be more productive, help your business get ahead, but they aren’t the most pressing. And that leaves the C’s. C’s are the things that are longer term projects, or if you stop and think about them, they would be nice to do, but won’t directly move your business forward or have meaningful impact. Step 3 – Do the A’s. Ignore everything else until the A’s are done. Pro Tip – If you have too many A’s and aren’t sure which one to start with, do the exercise again looking at just the A’s, then rank those as A-B-C to see which of your top priorities are at the tippy-top. Here’s a great write-up from Fast Company explaining how other successful people manage their to-do lists. Pick the time that fits best into your day. But do it. Taking 20, 10, even 5 minutes to shut everything down, close your eyes, get into your breath, and achieve a soft focus of the mind will do wonders for your productivity. You might think, “That will be five minutes I’ll be wasting not being productive.” True, in a sense, but which of these is really more productive? An hour of distracted, scattered work, or 55 minutes of razor-focused deep work? Try the Headspace app for a beginner’s (or skeptic’s) guide. Download it and try it right now. The Basic lessons are free. You can do as short as a 3-minute session with it. One of the best metaphors about meditation made in the Headspace app is equating the mind to the sky. Imagine stepping outside on a bright, sunny, cloudless day. Imagine taking a deep breath as you step outside. Feels good right? Like, I-can-conquer-the-world good. That clear blue sky is a healthy mind, free of distraction, stress, and worry. That’s how our minds are when we first wake up in the morning. As the day progresses, we check our email (stress), we get pinged with notifications (distraction), and we just mucked up that presentation we didn’t prepare well for and are now wondering what the consequences will be (worry). These are the clouds. Dark, rain-filled, ominous clouds. These clouds make it hard for our mind to do the things it really wants to do. Meditation allows the mind to discard the clouds and get back to the clear blue sky. Want a guaranteed 100% irrefutable way to get more time back in your day? See that thing you’re about to do? Don’t do it! Can the thing you’re doing right now be delegated? Can you find the courage to let go and let someone else take over? Is there a way to break up your project to portion out pieces of it to your others so you can focus on the bits you will be best at or enjoy the most? Use the people and resources around you. If you play to others’ strengths and frame it up in a positive way (“I could really use your help with this. You’re such a natural when it comes to _____.”), you may be surprised just how easy and rewarding it can be to get others involved. Here are 7 strategies for delegating more effectively. 6. Automate the things you repeatedly do. Take note over the next week of things you do every day or several days per week. Is there a way to automate this action? Is there a piece of software, an app, or a paid service that would allow this activity to happen automatically? If so, it’s probably worth investing the resources (time, money) to make that happen. Maybe it’s something as simple as setting up an Outlook Rule. If you are constantly dragging emails into folders in Outlook, all the seconds of those actions adds up> Let’s say it takes 3 seconds to pick an email, find the folder it needs to go into, and drag it. You do this with 30 emails/day, that’s 90 seconds/day. 90 seconds/day x 5 days/week = 450 seconds/week. 450 seconds/week x 52 weeks = 22,500 seconds or 375 minutes or 6 hours and 15 minutes per year wasted dragging emails to folders. Imagine you work there for 10 years. Now you’ve wasted 62.5 hours or over 2 and a half days of your life dragging emails to folders. Would it be worth investing 15 minutes right now to set up Outlook Rules to give you 2.5 extra days in your life? What other daily or weekly actions are you taking that could be automated? 7. Plan your day 15 minutes at a time. Plan out your entire day in 15-minute increments. You don’t have to do something different every 15 minutes, just look at your entire day and “schedule” what you are going to do in every 15-minute block. Carve out large blocks for deep work. The next step of this experiment is refinement. Take note of any moments when you deviate from your schedule. Why did you deviate? Was the deviation a necessity or a distraction? If it was a distraction, do better next time to tune them out and say “no.” If it was a necessity, make the adjustment in the calendar for tomorrow or next week to make room for that thing. After a period of refining your calendar this way, you will have designed a schedule with minimal wasted time that you can repeat every week. 8. Only schedule time in your calendar if, at the end of that time, you will have produced or created something. You may be thinking, “I have corporate meetings I have to attend, I don’t get to choose how I spend every minute of my day.” Fair, but you can still enter that meeting with an intention to produce or create something, or encourage your team to think of the time spent together that way. What are the desired outcomes of your meeting? Define them and make sure you walk away with those outcomes accomplished (or know why you didn’t). If you’re having a hard time coming up with desired outcomes of the meeting, you don’t need to meet. Adopting a production mindset or a creativity mindset with each 15-minute chunk of your day gives your mind a framework to be as productive as possible with each passing minute. 9. Change your habits with your phone. 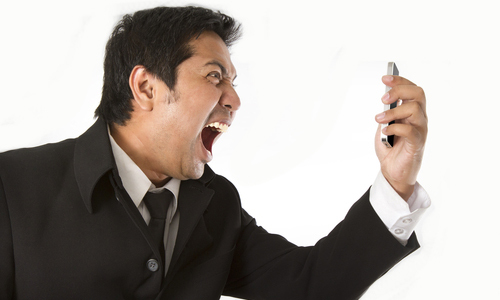 Your phone is likely your biggest minute-stealer of your day. Any time you react to your phone, you’re being taken away from the moment, from whatever you were just doing. It seem innocent. It may seem urgent; “My friend and I are planning a dinner tonight and she just texted me asking if 7pm will work, so I’m being a better friend by texting her back right away so she can better plan her evening.” Truth is, if she’s a real friend, she won’t mind hearing back from you in 5, 10, 15 minutes… however long it takes you to finish what you were just working on. Even a glance at your freshly lit-up screen will slow down your ability to complete the task at-hand. Notifications are the biggest culprit. Notifications have been widely studied and repeatedly found to be detrimental to accomplishing tasks, especially ones that are cognitively demanding. 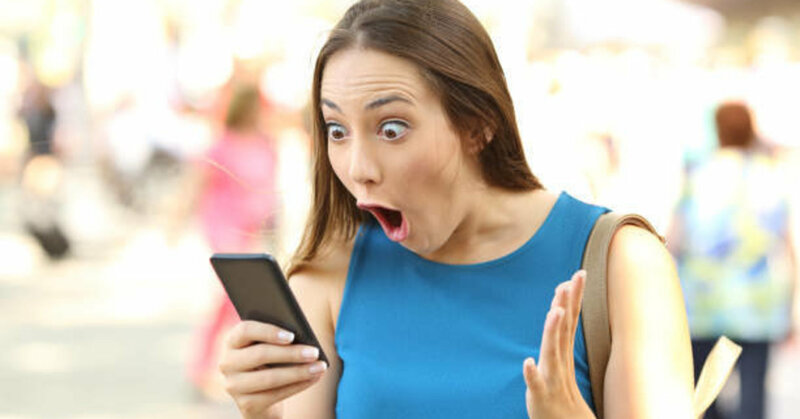 This study, The Attentional Cost of Receiving a Cell Phone Notification, from Florida State University found that “cellular notifications, even when one does not view or respond to messages or answer calls, can significantly damage performance on an attention-demanding task.” The study explains how, even though notifications are short, especially when not responded to, they prompt “task-irrelevant thoughts” or “mind wandering,” which slows down performance and causes more errors. OK, so how do you prevent your phone from stealing your minutes? Use the Do Not Disturb or Airplane Mode feature. About to sit down and get some real work done? Take 5 seconds to switch into Do Not Disturb settings on your phone, which will mute ALL notifications, calls, texts, and anything that could distract you. Bonus challenge: you’ll probably be feeling great having finished your task quickly without any distractions, so see how long you can keep your phone in that mode once you’ve successfully finished your task. Turn off Notifications on your phone, at least on your Lock Screen. Move any apps that receive Notifications off your Home Screen. Ever unlock your phone with a specific purpose in mind, but as soon as you get to your Home Screen you’re drawn to open an app with 5 Notifications and then completely forget why you picked up your phone in the first place? Stop that. 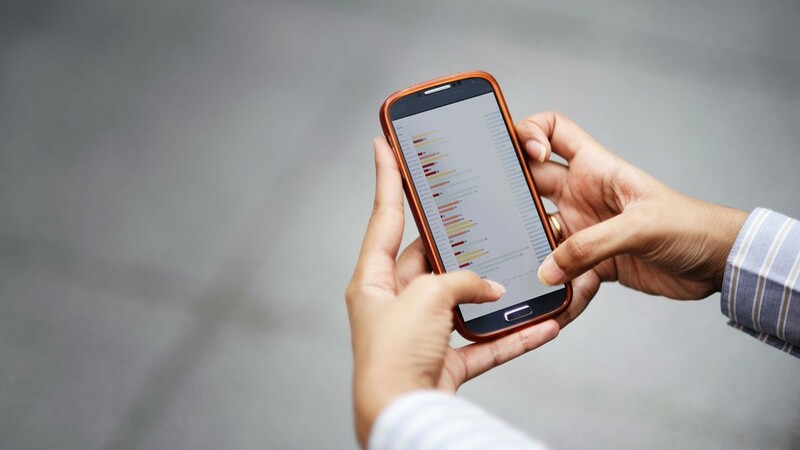 By moving any notification-driven apps off the Home Screen, you will be more intentional with your minutes staring at your pocket-sized screen. We can’t change how long it takes Earth to rotate on its axis, but we do have control over our own time and how we spend it. Ideas are the easy part, execution is the challenge. Try implementing just one of these productivity hacks into your life each day for a week. Let me know how it goes for you. What other ways do you unlock more time in your day? I’ve love to hear from in the comments! Video is no longer an option. If your business is not using video advertising, here is proof you need to start. Video advertising comes in all shapes and sizes: 30-minute infomercials, 5-second YouTube ads, the good-old-fashioned 30-second TV spot, 1-3 minute social videos, the list goes on. How do you decide where to start? The point is, it doesn’t matter (as much) which videos you’re creating, but that you have something going. There are more ways to access video content and more screens to watch the content on than ever before. People who think still think about video in terms of “TV versus Digital” need to update their mindset. Big brands understand this and have been in this game for a long time (since July 1, 1941 to be precise), but many small and midsize businesses (SMBs) still don’t have a comprehensive video strategy. Well my dear SMB friends, there is a mountain of supporting evidence for why you should be starting or refining your video ad strategy right now. Powerful Reason # 1 – Consumers are not just watching video, they are devouring it. 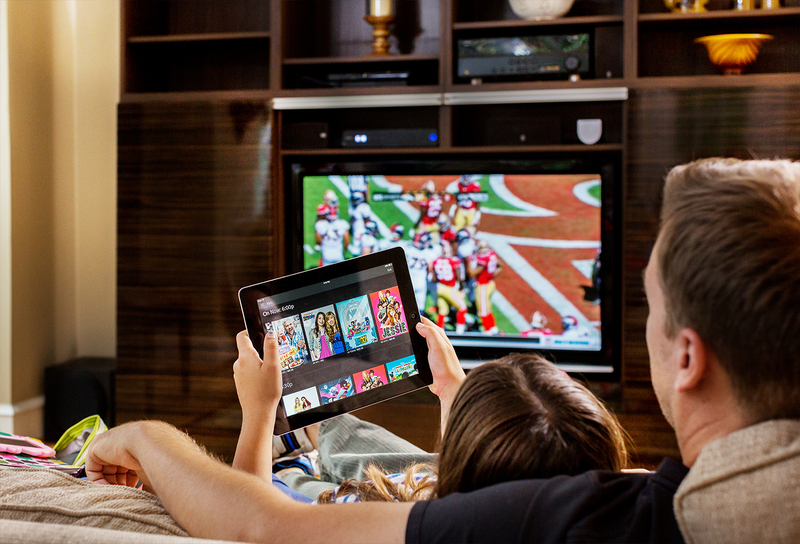 Consumers are watching more video than ever before. Just think about your own life. Have you seen some sort of video in the last 24 hours? Did you watch the news on TV? Stream an episode of your favorite show? Open up any social media app on your phone and see a video in your feed? 82% of all internet traffic will be video by 2022, up from 75% in 2017, according to Cisco. 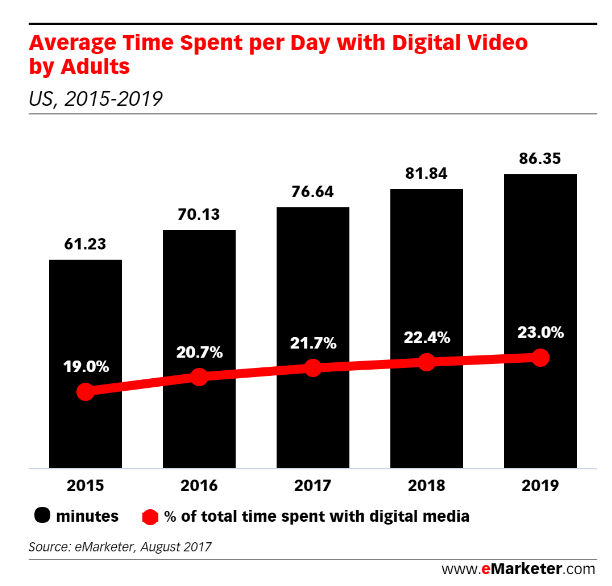 Of all time adults spend with digital media (computer, phone, email, everything digital), 23% of that time is watching video, up from 19% in 2015 (eMarketer). 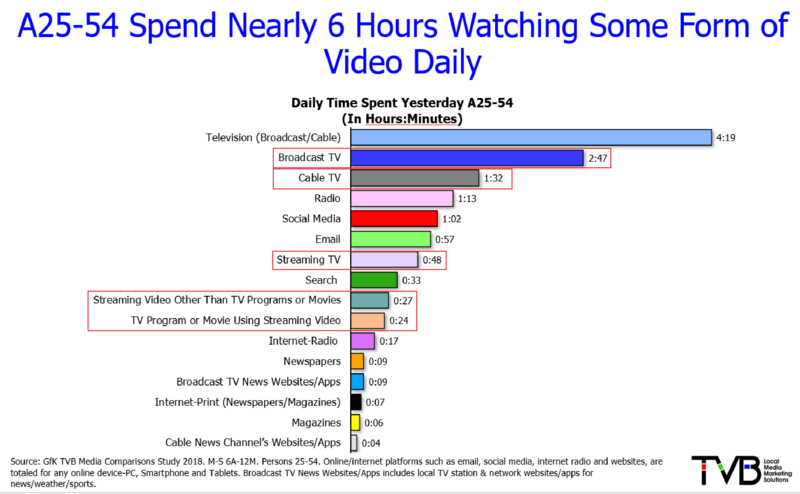 This adds up to over 86 minutes a day spent just on digital video. The primary demographic most businesses market to, Adults 25-54, watch a ton of video. It’s important to look at market data and not just think about your own habits, as you as an individual are likely not representative of the marketplace overall. Side note: Video is not just for B2C businesses; studies show buyers of business products are influenced by video during their B2B purchasing journey. Read this comprehensive resource – State of Video in Business – for B2B Video put together by Vidyard. Powerful Reason #2 – Video evokes an emotional response. In marketing, emotion is power. Video can make a person feel something unlike any other medium can. Why is that? For one, it activates multiple senses. “The whole is greater than the sum of its parts” applies. The audio from media like radio or podcasts can be used to communicate a story, explain several feature-benefits, tell a joke, use a distinct voice that aligns with your brand, and even have a catchy jingle or soundtrack playing in the background. But those of us who are visual people (i.e. every non-blind person) miss out on seeing the characters in the story or the product at work. On the flip side, visual media like a print ad, direct mail piece, a digital banner, or a billboard allow us to see your product, your logo, and space for a few words to give your offer (20% off during our President’s Day Sale) or your brand message (I’m Lovin’ It). 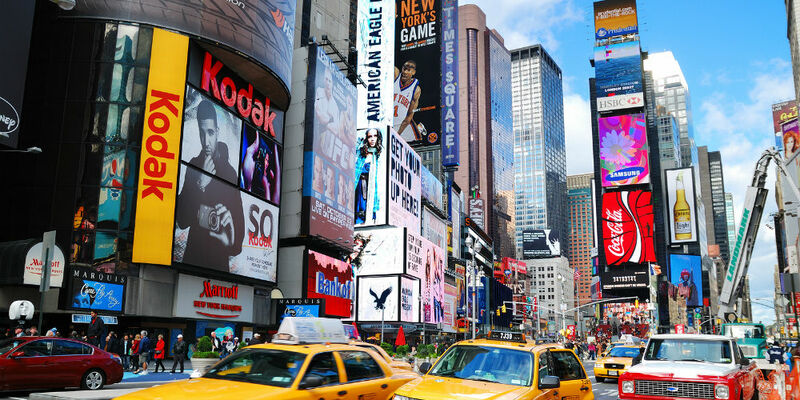 Both visual and audio media have something to offer, but when was the last time a billboard made you emotional? Start to tear up? When was the last time a radio ad left you feeling energized? Motivated? Watch this example from one of the masters of the internet, Google, to see the power of video when you combine incredible visuals and captivating sound all wrapped into an elegant and timely story line. I’ve watched this video over a dozen times, and every time it makes me feel something. Hope for humanity. Joy. Pumped up. Whatever you are feeling right now, live in that feeling for a moment. A video did that. You can (and should) be moving your customers in the same way. Powerful Reason #3 – You can tell a story in a video. Stories are what sparks a connection in us. Ever heard the phrase “a picture is worth 1,000 words?” If that’s true, then how many words are a video worth? Answer: at least 1.8 million words, says Dr. James McQuivey from a Forrester study. Here’s a cool graphic from idearocket explaining McQuivey’s logic. No matter how you quantify it, the point is you can communicate a lot of information with a video. But it’s not just the quantity of information that matters, it’s also the ability to tell a story. Stories matter. They have been told since before written language as a way to pass information down through the generations. As humans, we are drawn to stories because we see ourselves reflected in them, and they broaden our perspective. Savvy marketers tap into this deep-rooted psychological craving for stories influence customers at their core. That video is a story about a story – talk about smart storytelling in an ad! Don’t have as big of a production budget as Comcast, but still want to tell a story through video? It’s more than possible! Here’s a commercial produced for a local financial planning and investment management firm Nepsis. Viewers see the story of a typical person with some money invested who does not have perfect clarity over all the charts, graphs, and figures in the monthly statement from their current financial planner – Vague Financial Advisors. Notice how the beginning of the video starts with a story, but the end brings it home with a call to action for the viewer. That’s how to execute storytelling with video that will generate an impact for a local business. Powerful Reason #4 – One Video Can Be Distributed Across Many Platforms. On Many It Can Be Shared. Yes, it takes some effort to make a high quality video ad. But once you’ve made one, that one video asset can be used across many platforms. There are so many outlets available for you to share your video and get it in front of a target audience; some are free, some are paid. Pre-roll video on an ad network like Audience Marketplace or Google AdSense. On a product landing page. Directly on any website with video content and pre-roll ad units. For example, let’s say the profile of your best customers aligns with the audience of a top-100 website like ESPN, or with a local newspaper or TV station. Go directly to that business and purchase pre-roll video inventory. This is all true. But can you share a billboard with a friend? Can you post a radio ad to everyone connected to you on a social network? Sure, you could rip out a newspaper ad from the paper and hand it to your bestie, or really get crazy with extending the reach of your share by taping the newspaper ad to your workplace refrigerator. This is all assuming you would feel want to share any of these in the first place. 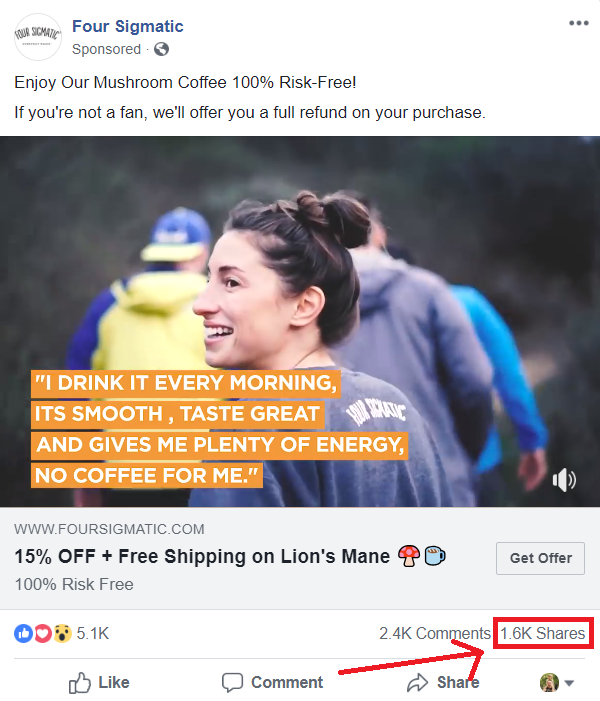 To contrast, let’s take a look at this Facebook Video ad from Four Sigmatic, which I found by opening Facebook just now and scrolling down my feed for roughly four seconds. Here’s the part to note. This fairly straightforward video ad for coffee has been shared 1,600 times. It’s one thing for a business to put out a piece of really useful/helpful/entertaining content for its audience and earn some shares, but an ad? You can pay to run an ad and reach a target audience, and then those people will market your product to their friends? For free? 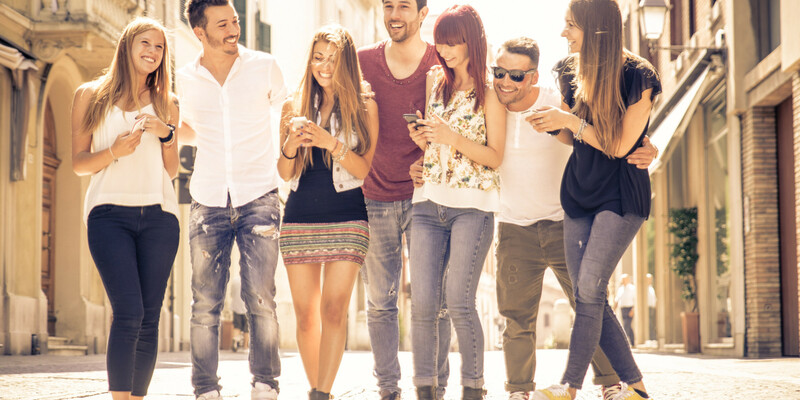 Yes, it turns out people are willing to share an video ad with their friends if it’s great creative, includes a compelling offer, or they know someone who might be interested in the product. 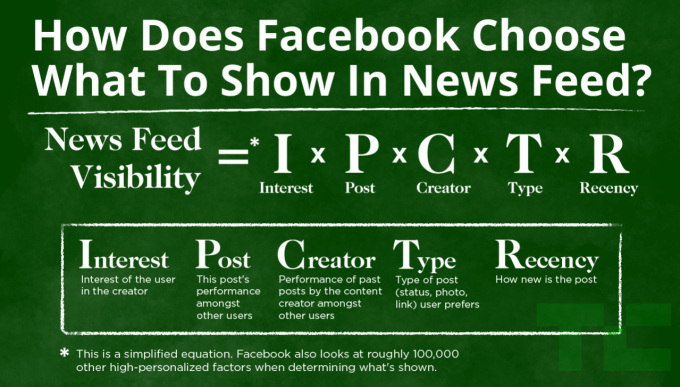 So what does having a shareable ad mean for your business? 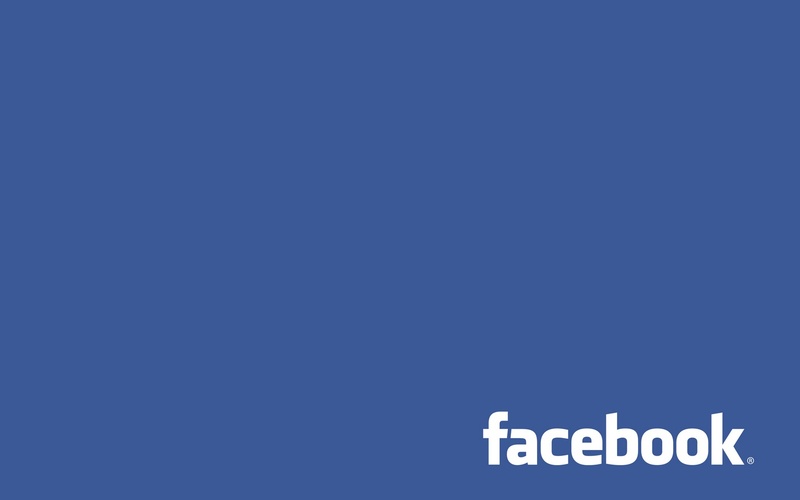 The average number of Friends a Facebook user has is 338 (Pew Research). And this is just one social network. Multiply this videos reach out across three other social platforms where users can share a video ad (YouTube, Twitter, LinkedIn)… now the advertiser is reaching millions of potential customers and paying to reach absolutely zero of them. Powerful Reason #5 – Video is Versatile. Better yet, you can do all of the above in the same ad! Here’s an example from a local business that does a great job of connecting with the customer in a real way, while also mentioning the company name multiple times, and they even have their phone number in the video title! You already do lots of marketing activity, like: managing your website, updating your company blog, sending out email campaigns, creating social posts, orchestrating all your advertising, and 16 (+/- 10) other projects. Want a surefire way to boost the performance of all of these activities? Video is your answer! Powerful Reason #7 – Video Ads Have Been Proven to Deliver Tangible Business Results. If your business isn’t very active with any form of video advertising, then you might be skeptical about it’s ability to impact your bottom line. Management is always asking Marketing, “This [insert any marketing idea: a social campaign, an event, a new series of video ads] sounds like a great idea, but what is the direct benefit we’ll get from this?” And Marketing had better have a good answer, or the project idea never leaves the conference room. Fortunately, with video, there is a good answer. “It’s been proven to work.” Now, every situation may have a different definition of “work,” but most businesses I consult are looking for more: website traffic, new leads, and sales. On a smaller scale, family-owned local company Sedgwick Heating & Air was trying to figure out how to generate more leads during a slow demand time for their industry. They created a video ad and ran it on television in a high-frequency pattern. Here is the owner speaking about the results. The time is now for businesses of all sizes and industries to embrace video. Watching video is where we spend our time. Videos are the most compelling way to tell a story, appealing to multiple senses and evoking an emotional response from the viewer. They improve every measure of marketing performance and have proven to increase sales for companies big and small across industries. If you haven’t started with video ads, start! If you have, do more! I’d really like to know your feedback on this article. Leave a comment! If your business isn’t doing any video advertising right now, what is the main reason it’s not? Don’t see the benefit? Sounds like a lot of work with no payoff? Don’t know how to start? Something else?